Apple’s iOS is closed-source OS. That said, you can still use an iOS emulator to use, develop, and test iOS apps and games on Windows or Mac PC. 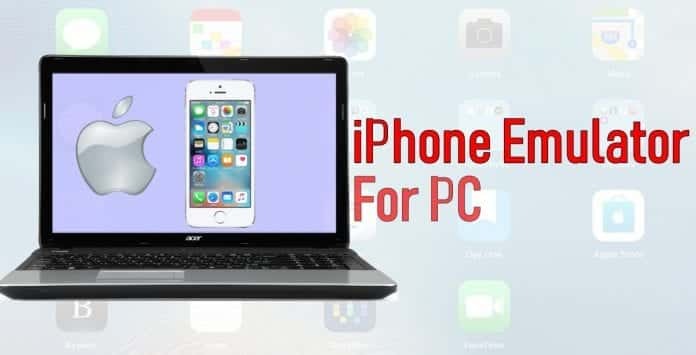 In this article, we have provided the best iOS emulator to run iPhone apps on pc. The first iPhone emulator on the list is dedicated for app developers. Smartface can be used by developers to test their applications at different resolutions for various iPhones and iPads. Moreover, Smartface eliminates the need of using a MacOS computer to test and develop iOS apps. Smartface is perfect for professional users as this iOS emulator starts from $99. Ideal emulator for testing cross-platform iOS apps. Functions as an Android and iOS debugger. The next iOS emulator on the list is iPhone Simulator. This software allows users to use and interact with iOS apps and games. The UI of this simulator is identical to that of original iOS, but the UX is different. Consequently, its a simulator and not an emulator. You can use this iOS simulator for playing iOS games on Windows PC. Lastly, you can’t access App Store using this simulator. 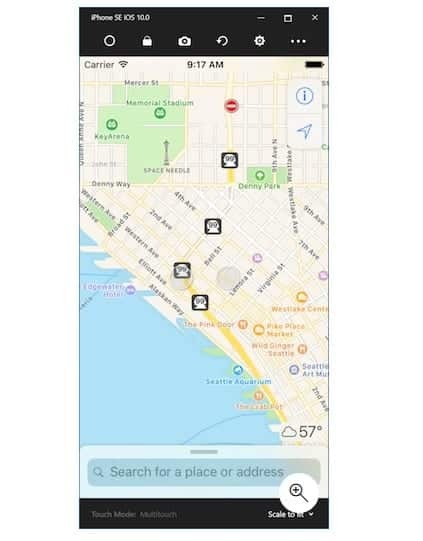 The UI is identical to iOS. iPhone Simulator offers a realistic simulation. Access to the clock, calculator, notepad and iOS system preferences. iPadian is one of the most popular iPhone emulators that offers a clean UI that is similar to iOS. Since its a proper emulator you can interact with applications. Using iPadian, you can run only apps which were designed primarily for the iPadian simulator. 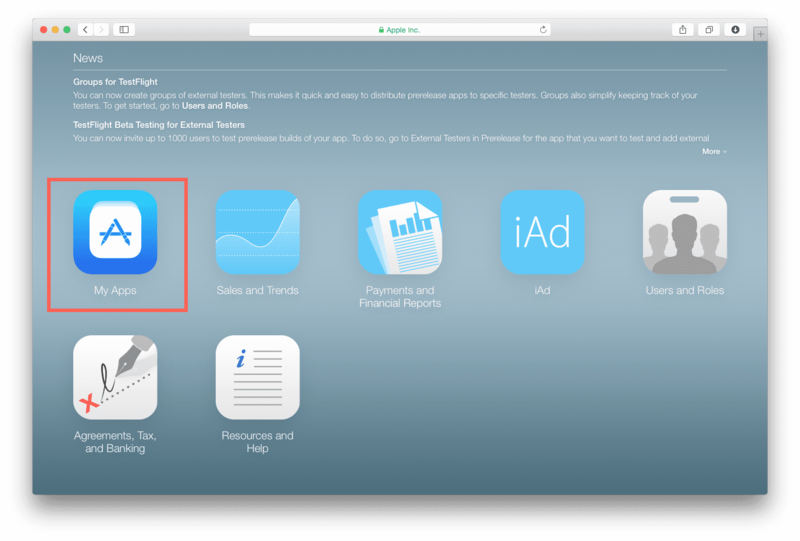 It is worth noting that, you won’t be able to access the official App Store. iPadian costs around $20 and requires Adobe Air for proper functioning on your PC. Next iPhone emulator on the list is AIR iPhone. This iOS emulator has a UI that resembles iOS 6. Well, you can use this emulator for playing games and using iOS applications. It is worth noting that, you need Adobe AIR framework for this application to work correctly. Developers can use this emulator for testing the layout before finally compiling the application. AIR iPhone emaulator lacks doesn’t support some main applications like Safari and App Store. Another impressive iPhone emulator on the list is MobiOne Studios. Well, MobiOne is a discontinued emulator that can be still downloaded and used. MobiOne is a perfect service for developing cross-platform apps that run both on Android and iOS. Furthermore, this emulator runs even on low-spec computers. MobiOne can even replicate the notification panel that resembles ios 7. App.io is another professional iOS emulator that works online. To use the emulator and test apps or games before finalising the code, upload iOS app .zip file or Android.Apk file. Once uploaded, you can properly interact with your application and test it yourself. App.io provides a capable ecosystem for checking and enhancing applications. Once you sync your iOS app with App.io you can use this cloud-based service on Windows, Mac, and Android devices. 7-days free trial for testing the emulator before purchasing. Appetize.io is a powerful iPhone emulator for PC and an alternative to App.io. Well, you can use Appetize.io for developing and testing iOS apps. Similar to App.io, you have to upload the iOS or Android application that you want to use and test. Since Appetize.io is a cloud-based iOS emulator it eliminates the need of downloading additional software. You can use Appetize.io completely free for about 100 minutes per month. Once you cross the 100 minutes limit you will be charged $0.05 per minute. Upload your app either through website or API. Runs iOS & Android apps within a web browser on any computer. Easy access to network traffic, debug logs, and video recordings. Xamarin TestFlight is the next iPhone emulator. Well, it is the official Apple emulator that is created for testing the apps developed for iOS. It is worth noting, that Xamarin TestFlight is not meant for beginners, there’s some learning curve to use this emulator to its full potential. You can upload your app and check its compatibility on different iOS devices. Furthermore, Xamarin TestFlight can only run applications that are developed for iOS 8 or later. Runs applications and games developed for iOS 8 or later. Perfect for testing the application in multiple aspects. Remoted iOS simulator does exactly as the name suggests. 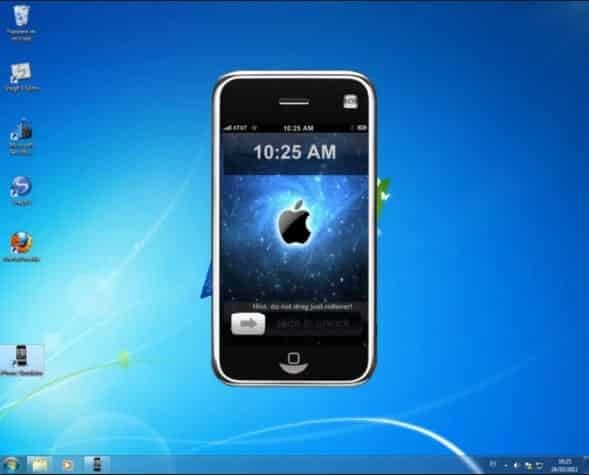 The Remoted iOS Simulator for Windows allows developers to test their apps on an iOS simulator. This iPhone emulator works alongside Visual Studio 2017. Remoted iOS simulator is simple to use and helps developers to properly interact with their apps. Moreover, Remoted iOS simulator offers dozens of nifty features like home, screenshot, shake gestures, and much more. iMame is a perfect emulator for playing iOS games. 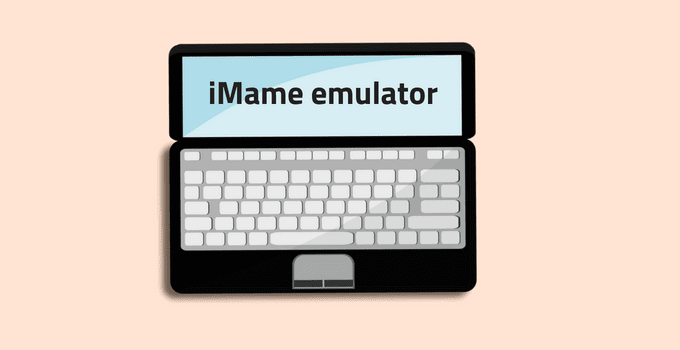 Actually, iMAME is a modified Android version from open-sourced MAME project. It emulates arcade games supported by MAME which includes over 8000 different ROMs. Consequently, you can use this emulator for playing iOS9/iOS10 games. The downloading and installation process of iOS games on iMame is straightforward. That said, iMame isn’t the best emulator out there but it gets the job done. The last iOS emulator on the list is Electric Mobile Studio that is solely dedicated to developing and testing iOS applications and games. 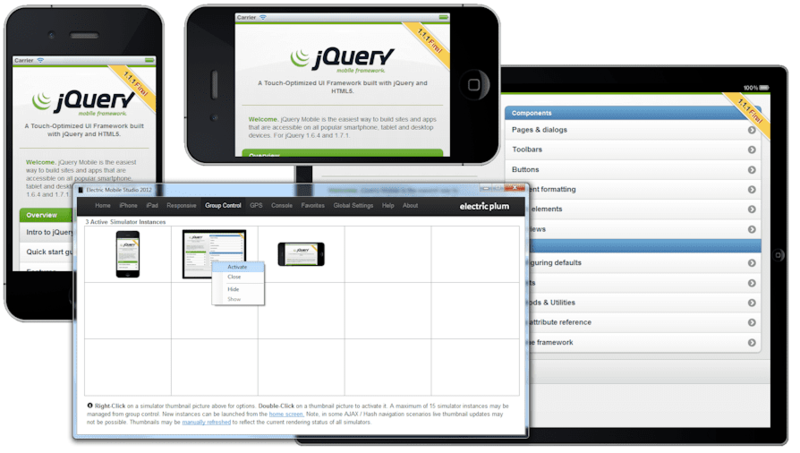 In simple words, Electric Mobile Studio is a windows-friendly iOS web development, profiling, and testing tool. 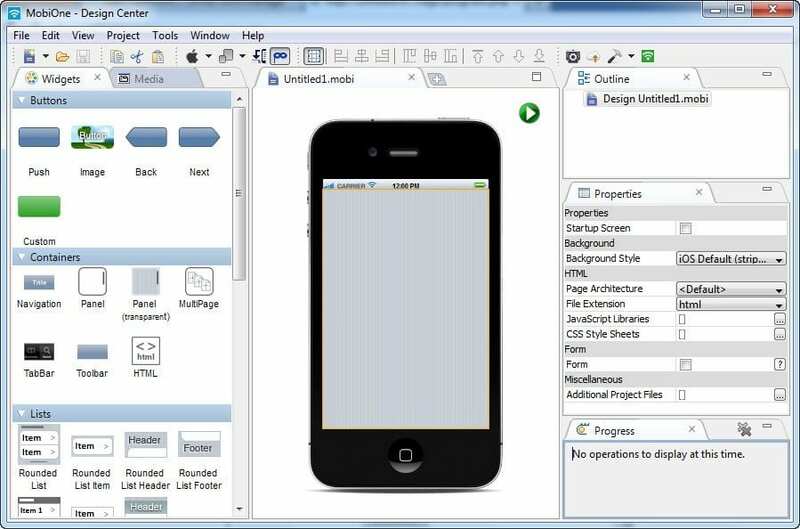 Using Electric Mobile Studio you can test your apps both for iPhone and iPad. 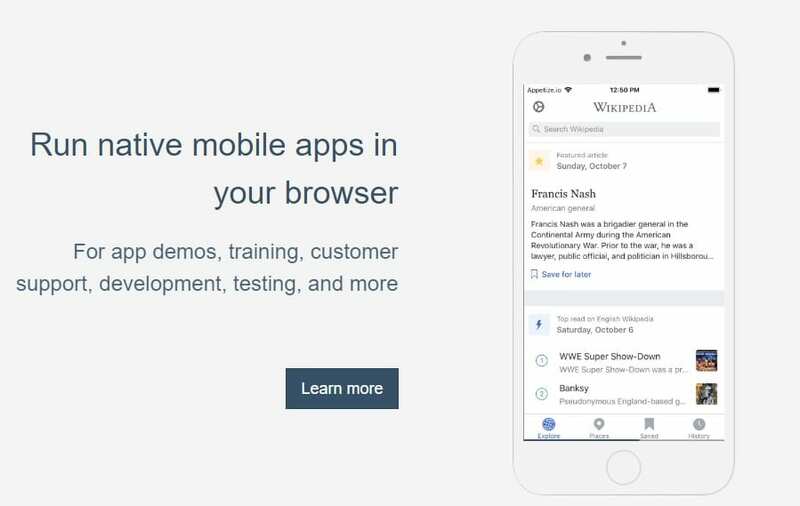 Electric Mobile Studio provides dozens of nifty features that make developing and testing apps a breeze. So these were the 10 best iPhone emulator, that can be used for either professional apps development and testing or just to try out iOS. Do share any other iOS emulator that you use in the comments section below.